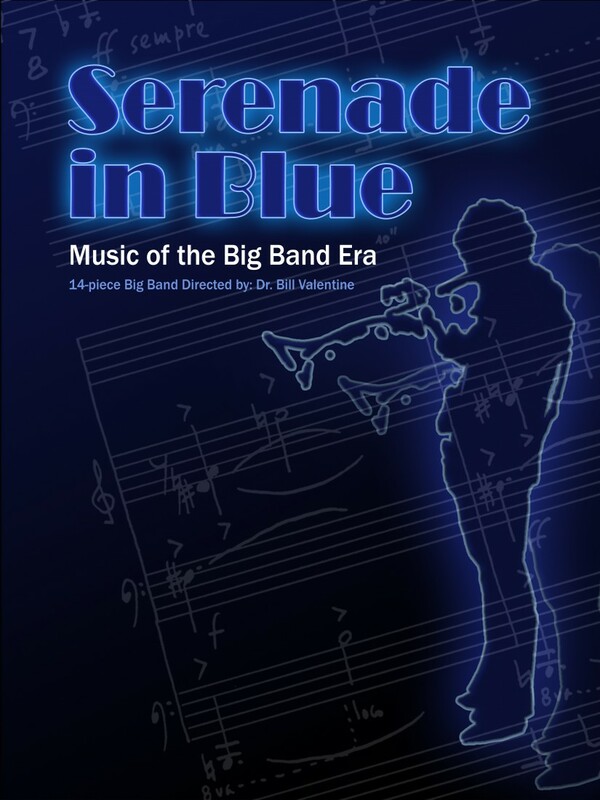 I have a Denver home-grown 13-piece (that includes a vocalist) traditional jazz big band called Dr. Bill Valentine's Serenade in Blue Swing Band. We play standard big band ballroom swing dance music. 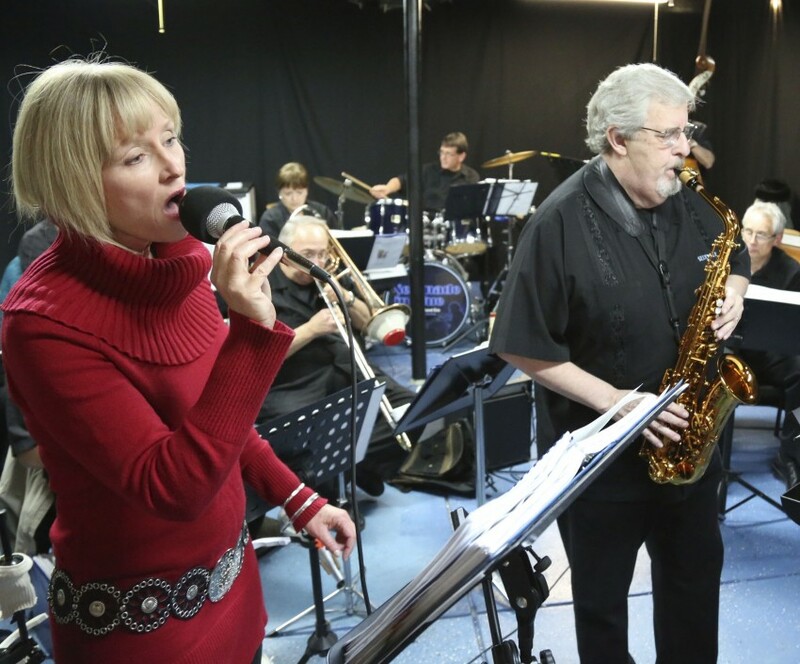 The music repertoire includes ballads, waltzes, swing, Latin, and light rock dance music. Our goal is to keep alive big band music traditions of World War II's big band dance music; music that was played by Tommy Dorsey, Artie Shaw, Glenn Miller, Harry James, Count Basie, Duke Ellington, Glen Gray, Jimmy Dorsey, Les Brown, and many other renowned big bands/singers of that era.